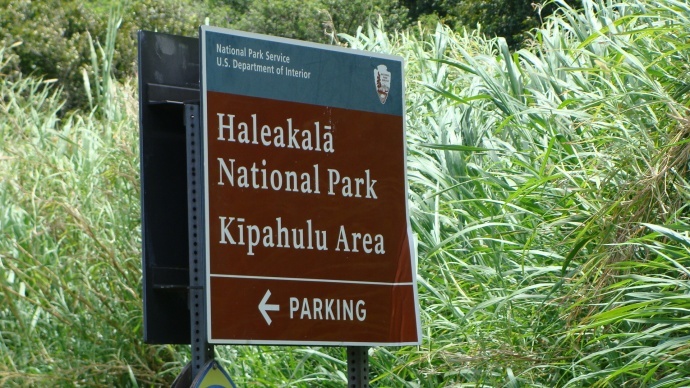 Authorities at Haleakalā National Park say the water leak that was affecting the ​Kīpahulu district of the park has since been isolated in the park baseyard area, and water will be uninterrupted. 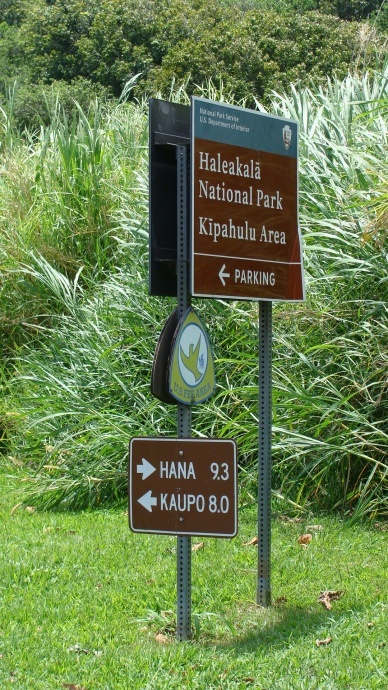 The ​Kīpahulu visitor center restrooms will remain open and the​ water fountain is currently available for use. 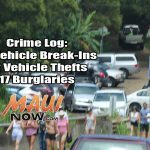 Due to a water break in the Kīpahulu District of Haleakalā National Park, all water in the district of the park will be turned off on Feb. 14, 2017, park officials said. ​Potable ​water will be ​unavailable​ until further notice. 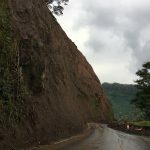 ​Further updates will advise when water service is reestablished. Recurring district water leaks and stoppages have occurred in recent years due to aging infrastructure. In the next few months, the leak will be identified and repaired. Long-term, the park has plans to replace the water system in the next two years.